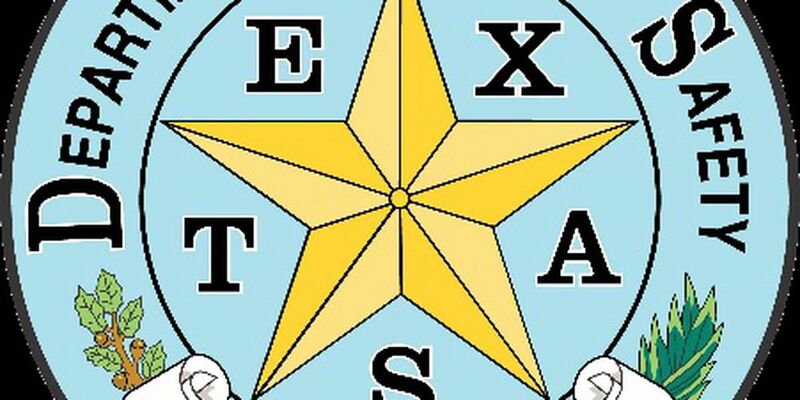 SAN AUGUSTINE, TX (KTRE) - The Texas Department of Public Safety responded to a fatal wreck on Friday morning. The wreck occurred at the intersection of Hwy 103 and FM 1277 at about 10:20 am. DPS PIO David Hendry says a 2002 Nissan car, driven by Ronald Otis, 79, failed to yield right of way at the stop sign at the intersection, and drove into the path of a 2015 Chevy SUV traveling east on Hwy 103. Otis, as well as his wife, Bobbie Otis, 79, both died at the scene. They were residents of Broaddus. The driver of the Chevy, Ireece Nutt, 64, from Houston, was taken to a hospital in Lufkin for treatment. Her condition is not known. Hendry says the crash remains under investigation.